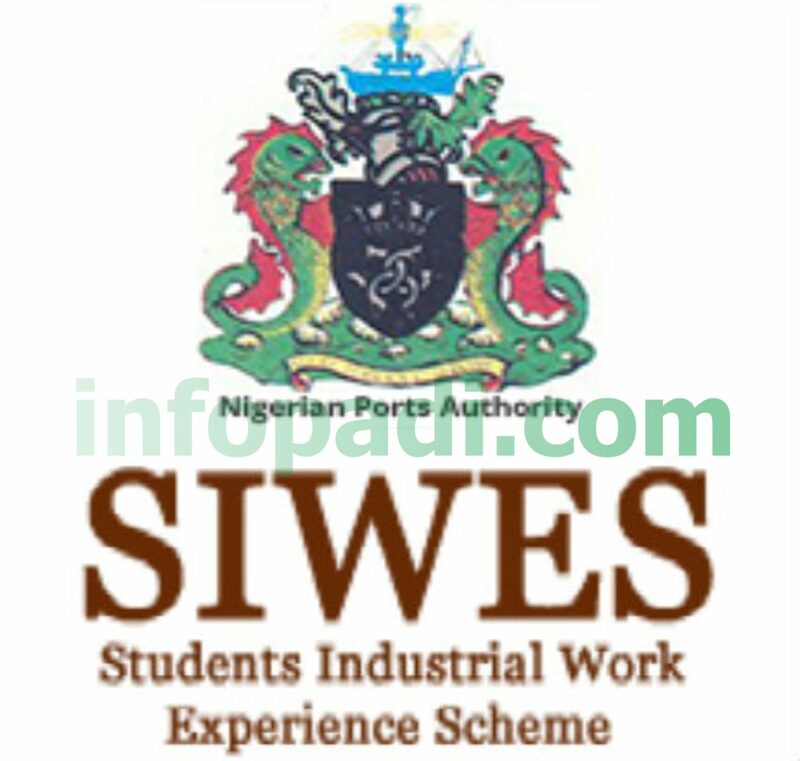 Federal Polytechnic Nekede, Owerri 2018/2019 Screening Exercise– We will like to give you the direct information of how to go about the application for the Federal Polytechnic Nekede, Owerri screening exercise. Please this post is for only persons who chose the above named institution as their first or second choice of institution. 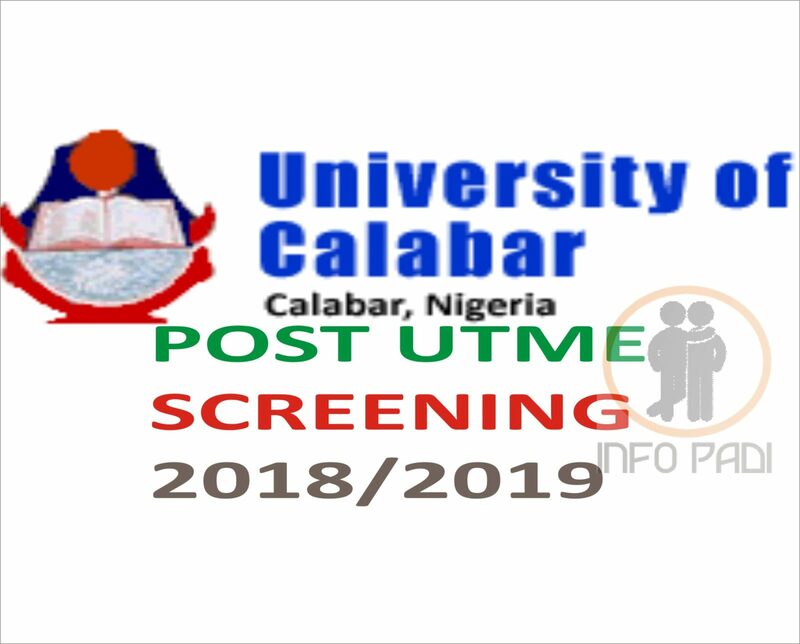 To apply for the 2018/2019 Post-UTME Screening, you are expected to generate an invoice. This would be taken to any of the approved banks listed on the websites where you would be expected to pay the exact amount printed on the invoice. Please make sure your information and personal details are linked to your Confirmation Order Number, your invoice number and the form you purchase. 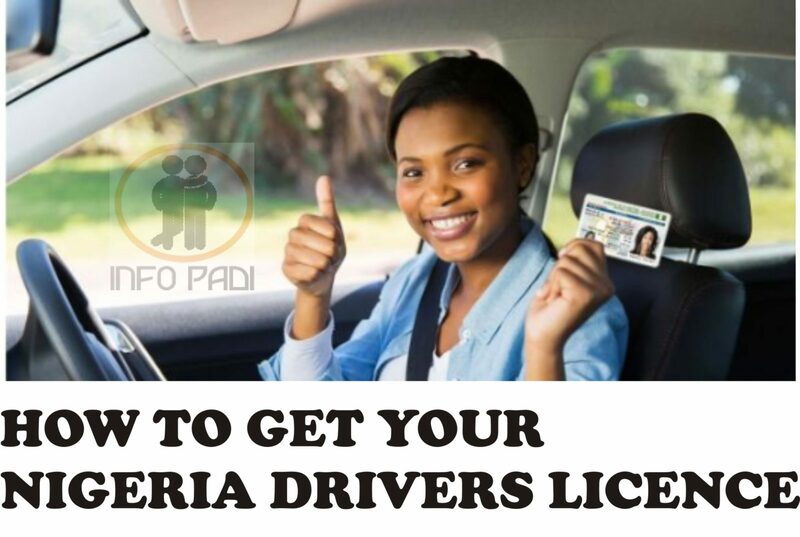 You would not be able to correct or change the information with which you obtain your Confirmation Order Number, your invoice and or your Application form after submitting that information or purchasing the form. If you make any mistake, do not use the Confirmation Order Number or invoice so generated to obtain a form. Rather, generate another number and invoice with your correct information and proceed with those details. Still waiting for more information. Kindly connect with us on our facebook page for faster response. PLS IS PUTME/SCREENING FORM OUT? It would be out soon. Any moment from now we will update you. Why is there no ND morning program? Does FPNO accepts Third choice? 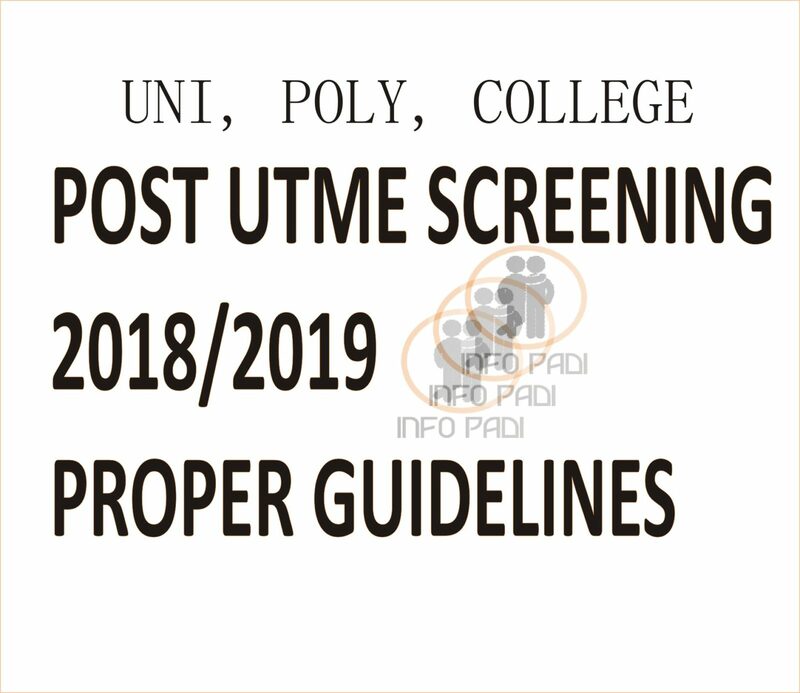 Pls is nekede post utme screening form out ? Your post utme would determine if you get admitted or not. pls when will ND evening programm start giving admission? Please when would FPN start giving admission for ND evening. I heard nekede don’t use jamb pls that true? please can someone add or update me with nekede federal polytechnic post utme details. Someone told me that the screening form for evening program is sold for 9000, then 1500 to process it, a total of 10500. Please, how true is this information….. prospective student. No it is not yet out. pls when will the morning for be out? pls when will the morning form be out? Please can someone who chose them as third choices apply for their form…. Please is d form out? Can I apply,I chose the institution as third choice. PLS WHEN IS THE POST UTME EXAM FOR NEKEDE….. Please when is the date for screening/aptitude test, or is it not out, please keep me updated? Pls oo i have bought the form but there was no column for me to fill my jamb score 170, will i be allowed to write the post utme? Pls am worried thanks. Please assist me with the dates and location for the post UTME exams for Federal polytechnic Nekade ,I have registerd for the exams and my choice of course is Business Admin. pls i registered for nd morning program but i have nt seen my screening date yet. When is it admin pls. pls I heard that they have written the screening exam for ND is it true?